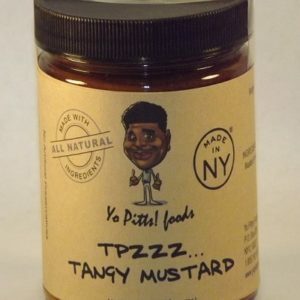 Ingredients: Vinegar, Wheat Flour, Sugar, Mustard powder, LYF spice mix (Chili powder, Cayenne pepper, Black pepper, Paprika, Cinnamon, Thyme, Cloves), re-hydrated chopped Habaneros, Canola oil, Xanthan gum. 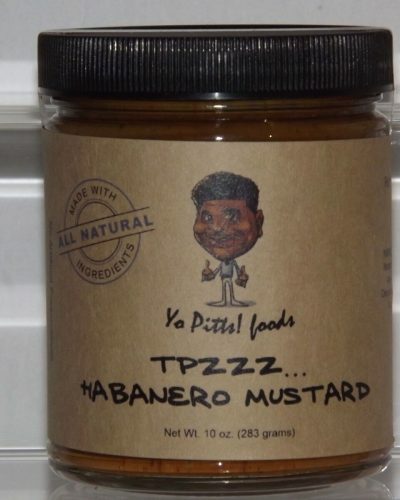 We bring you this highly sort after Habanero-flavoured mustard to show you what you’ve been missing for so long. 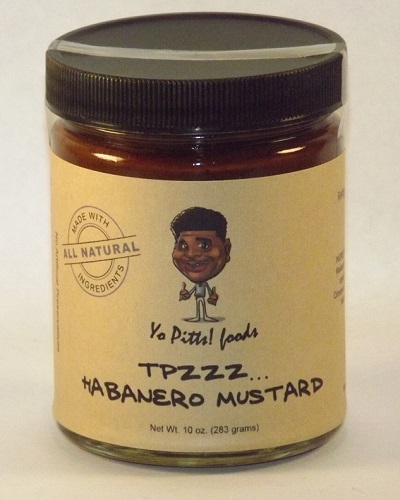 The TPzzz Habanero Mustard adds a spicy, rustic flavour to the smoothness of the mustard. 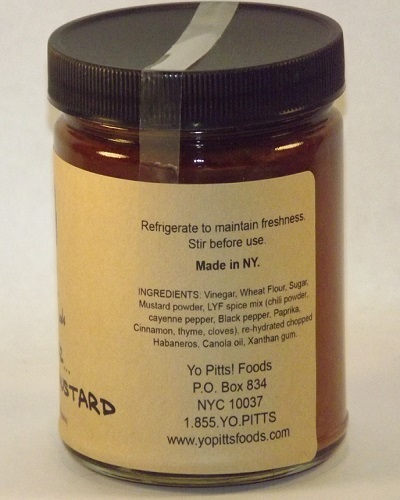 Enjoy a taste of freshness straight from locally-sourced condiments right from New York. 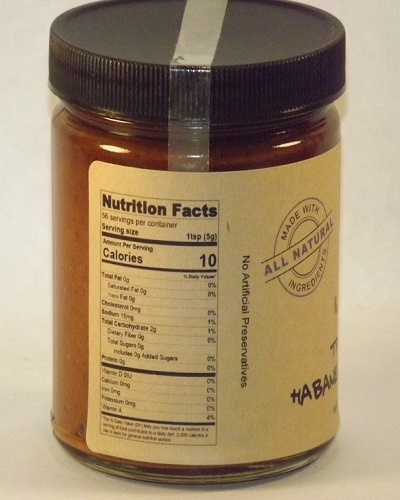 Our Habanero Mustard features premium natural ingredients that contain no artificial additives or preservatives so you get to experience a truly remarkable gourmet flavour to inspire your latest culinary invention. 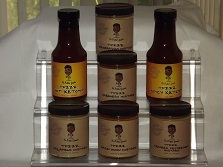 You can use the mustard sauce to bring a spicy and rich flavour to any meal. 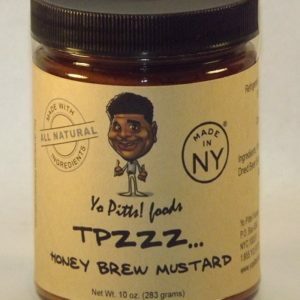 Whether you are using it as a dip or an appetizer with charcuterie and cheese, or spreading it on a sandwich or grill fish or steak, this premium sauce can be used for any party, barbecue or picnic you may have. The flavour combination of this sauce is unbeatable and gives your meal a “je ne sais quoi” that will keep your guests licking their lips.